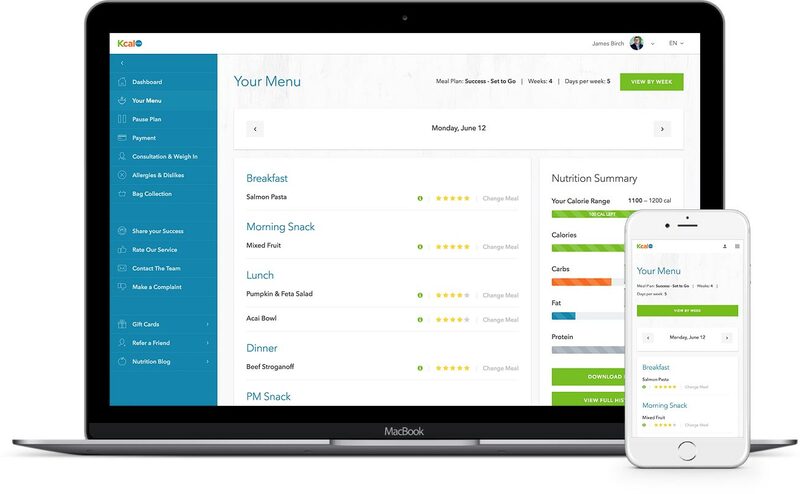 Kcal Extra provides customized meal plans backed by science. 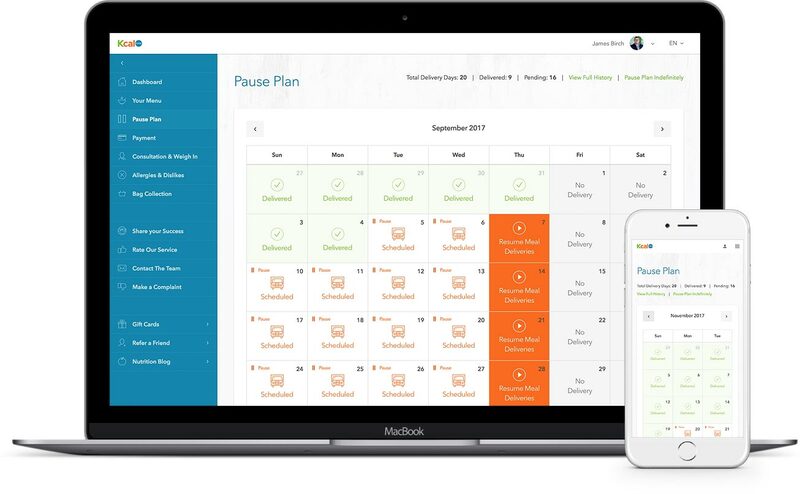 Customized plans help clients reach their fitness, weight loss and lifestyle goals. 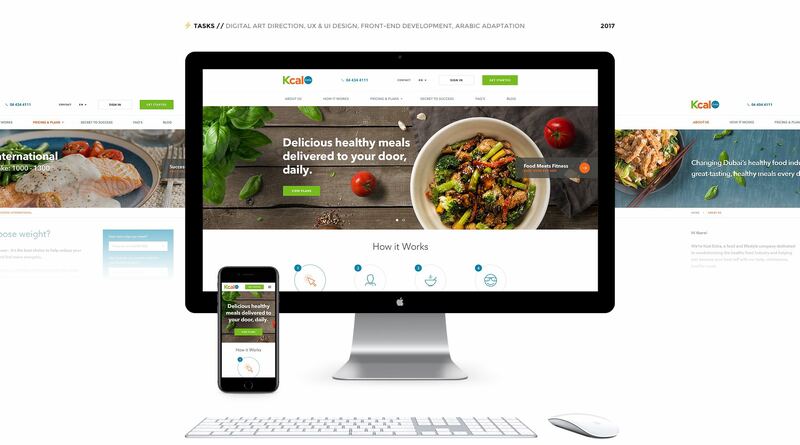 Created by Kcal, an innovative food and lifestyle company based in Dubai, dedicated to changing the fast food industry as we know it and bringing the world optimal wellness through good, wholesome and healthy food. 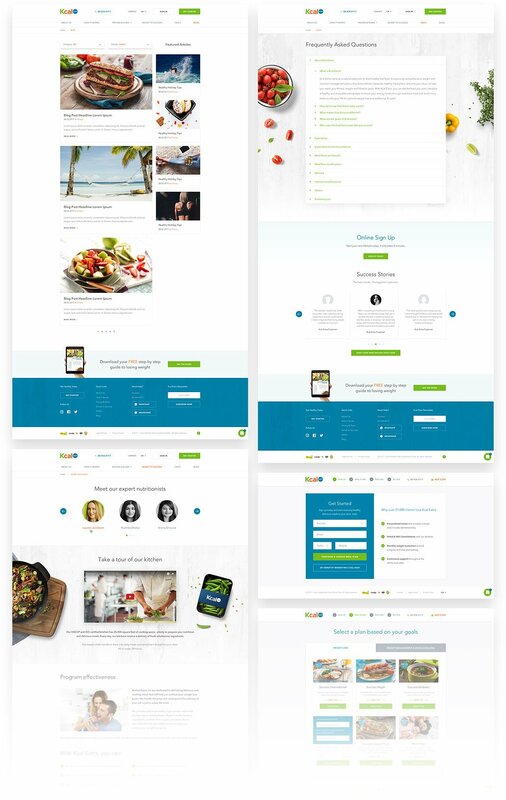 Digital art direction, UX & UI design with interactive prototypes for both stages, front-end development, arabic layout adaptation (right to left) and translation management. 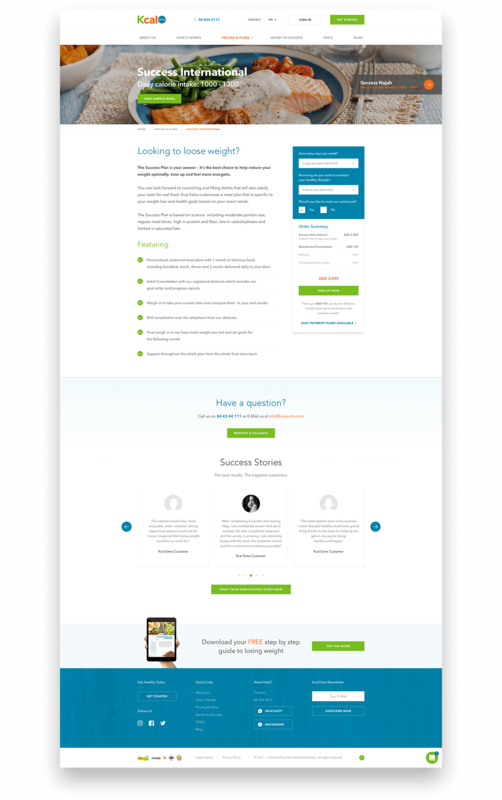 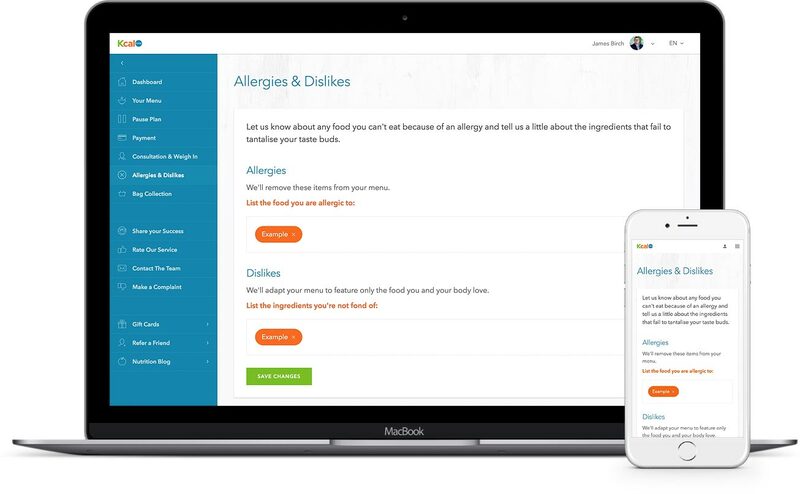 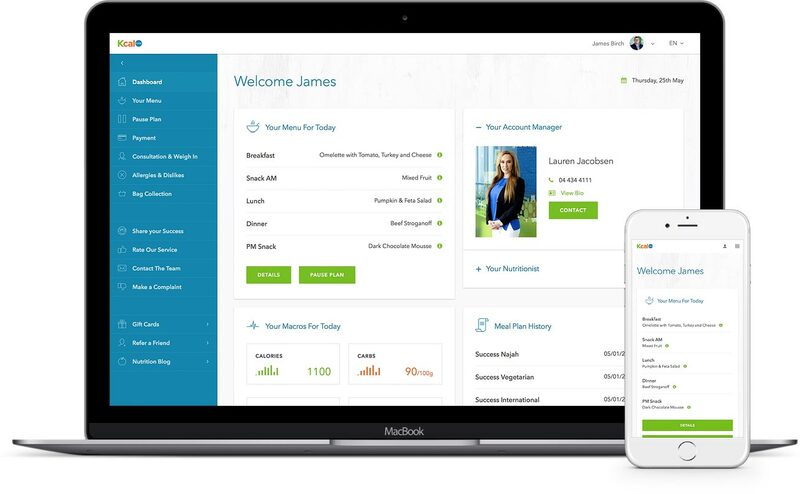 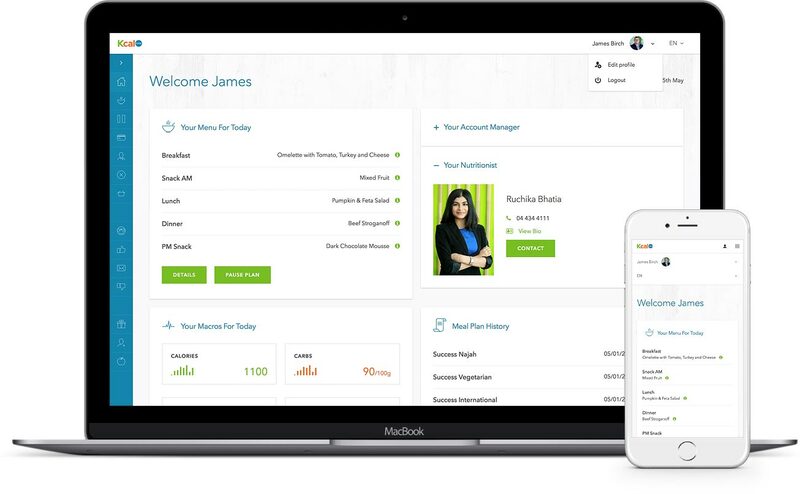 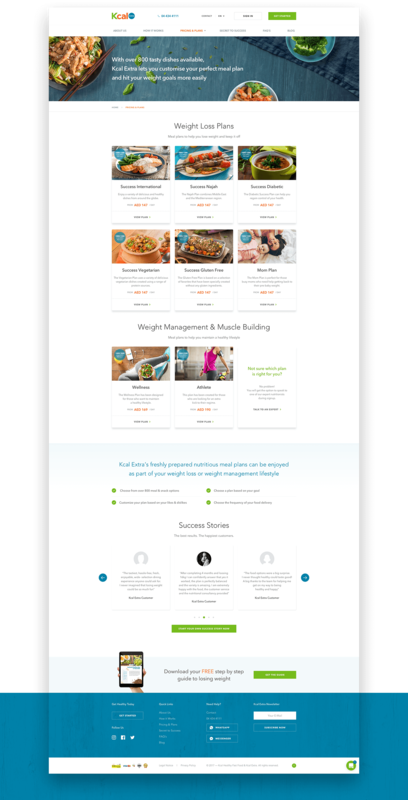 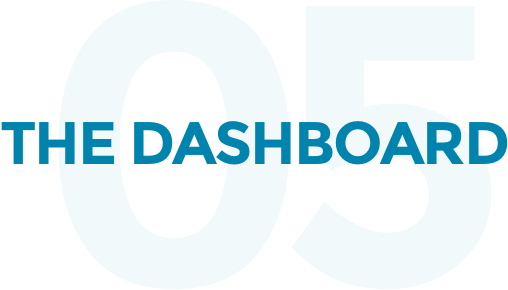 The custom and mobile friendly Kcal Extra dashboard gives customers full control over their meal plan, allergies and dislikes management and much more. 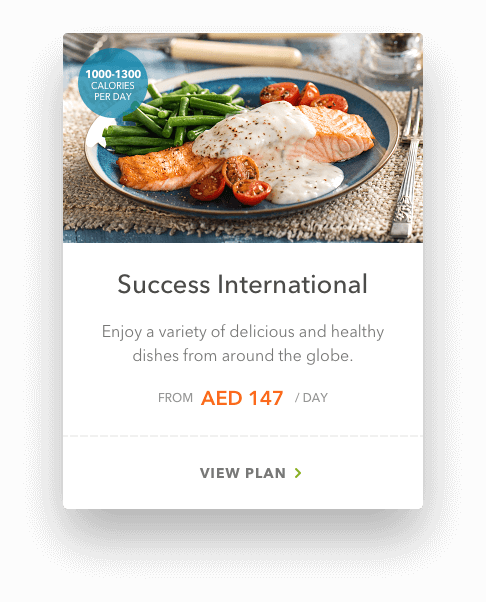 The complete project has been adapted for arabic right to left layout and translated by an arabic copywriter.